Those who attend a public spectacle. Roger Villarroya was born in Barcelona, Spain in 1985. 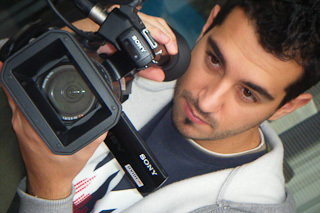 He graduated from ITES (Spain) as an audiovisual director and studied filmmaking in Los Angeles. 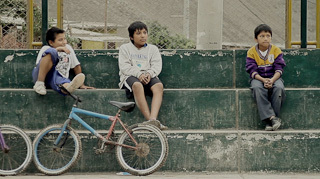 His debut short film Capicúa (Palindrome) played at over sixty festivals worldwide, gaining numerous awards along the way.